Unit production of a minimum of 75 transactions closed per year for at least 2 years. MUST currently be in MAPS Mastery Coaching. 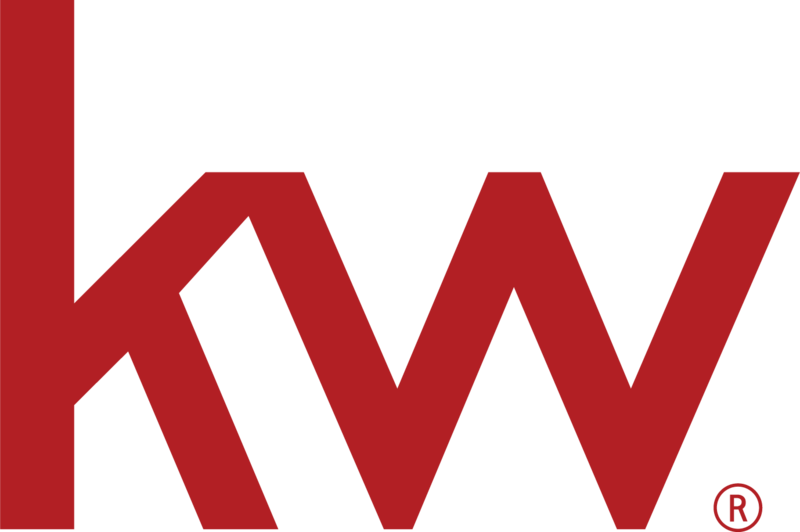 Is a KW Associate and/or has extensive real estate agent coaching experience. Market Center must be fully utilizing Growth Initiative tools and 4 Conversations. Market Center must have trending growth and profitability. Have been an RD, OP, TL or MCA for at least 3 years. All PC Coach Candidates are required to meet the minimum requirements of the Growth Initiative. Uphold the MAPS Standard of 50% of all agents in program producing monthly (production defined as a new listing, new under contract or a closing). Create 10 + cappers (or 25% or more, whichever is more) of agent in program to become capping agents in one year. Must be a Productivity Coach for a minimum of 2 years. Must have attended Coaching Skills Camp, BOLD, Masterminds, Mega Camp, Family Reunion at least once. Must have recruiting experience (at least 20 appointments and 5 gross). An ideal Transformational Coach candidate will possess some type of formal coaching training (preferably an ICF certification). Also acceptable is previous professional coaching experience. All candidates must also possess master practitioner level NLP with an approved trainer. Please contact us for specific approved NLP trainings at mapscoachrecruiting@kw.com. If the coach role you intend to apply for is not listed, please email mapscoachrecruiting@kw.com to set up a call with the coach recruiter before applying.